NewsBlog – Page 4 – Mainstream Green, Inc.
Easy to dispense with these dispensers! 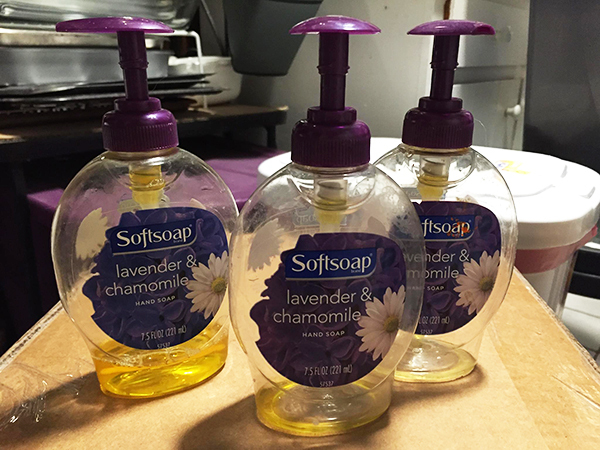 We can dispense with plastic pump soap dispensers! #PlasticThingsICanLiveWithout : These are easy! From now on, only bar soap for hand washing. What #PlasticStuff can u avoid using? Are you ready for #PlasticFreeFriday? How does limiting our purchase and use of #PlasticStuff help fight climate change? Most #PlasticStuff is made from petroleum based fossil fuels. Fossil fuels are hydrocarbon deposits, such as petroleum, coal, or natural gas, which were formed some 300 million years ago, from remains of ancient plants and animals. When fossil fuels are burned, carbon dioxide and other greenhouse gases are released. They are called greenhouse gases because they act like the glass on a greenhouse, absorbing infrared radiation, and trapping heat within the earth’s atmosphere, resulting in global warming. Every time you (and thousands of other people) stop buying something, less of it is produced. When less #PlasticStuff is produced, less fossil fuels are burned. When less fossil fuels are burned, less greenhouse gas is released into the atmosphere. eBEEMER! 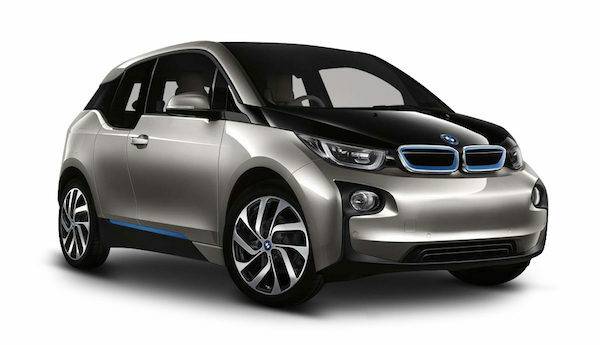 Review: 2015 BMWi3 all electric sedan It’s a joyride!